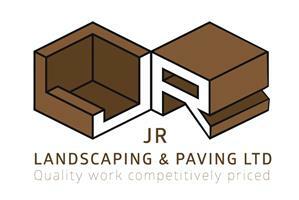 J R Landscapes - Driveways/Patios/Paths, Landscaper based in Leatherhead, Surrey. Hello and welcome to the J R Landscaping & Paving Checkatrade page! We have been trading for over 15 years. I personally have been Landscaping for 21 years! Covering the whole of Surrey and the surrounding areas, we specialise in Driveways, Patios, Paths, Turfing, Brickwork Artificial Grass, Fencing, Block Paving, Resin Bound, and general Landscape construction. All work is carried out to very high standards. We love what we do and we take pride in our work. You can also find us on the Marshalls Register! for even more piece of mind. So, whether its traditional or contemporary designs that you require help with, look no further than J R Landscaping & Paving! We look forward to working with you.